Once upon a time, little care was given to eco-friendly products in the beauty industry. 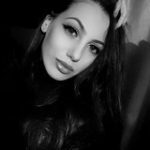 Now, times are changing, and whilst the general population are desperate to appear with that flawless skin, they want to achieve the appearance without harming the environment. Fortunately, there are now ways to do this. Through today’s post, we will take a look at some of these methods in greater detail. Let’s start with one of the simplest tips out there. 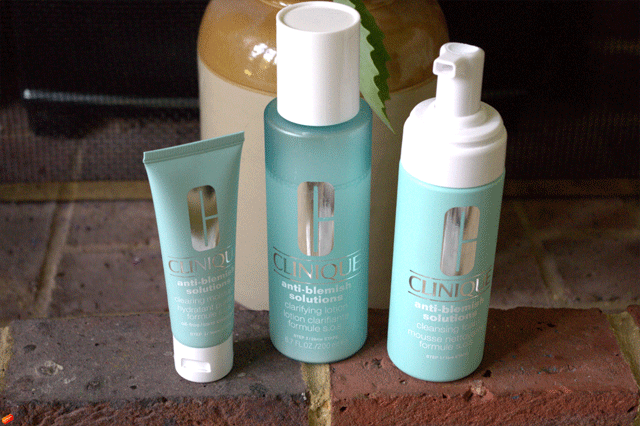 If you are serious about getting optimum skin in the eco-friendliest way possible, don’t dismiss water. Staying hydrated is the easiest way to take care of your skin and it should go without saying that this won’t involve any chemicals whatsoever. Let’s not forget that water makes up about 65% of your body, and lacking this vital solution is just going to pile the years onto your face. As such, aim to consume at least eight glasses of water per day. This next point doesn’t even rely on you taking any sort of product. In short, as much as the sun might dish out those glowing tans, it doesn’t do any good for your skin in the slightest. Instead, it can prompt premature wrinkles, blemishes and just make you look a lot older than you really are. If you can’t stay out of the sun, at least try and tap into some of the more environmentally friendly sunscreen products that have hit the market over recent years. 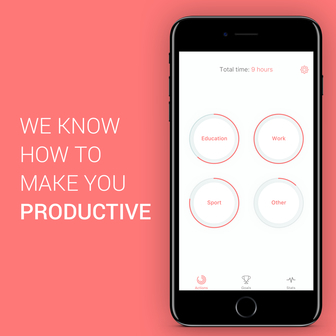 This next point might just be as simple as buying sustainable tools. 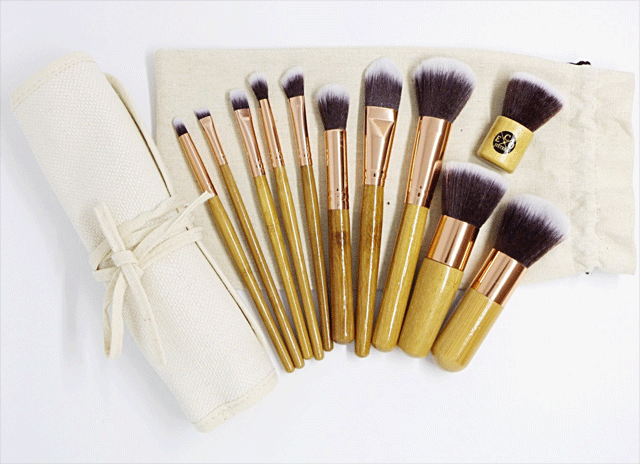 It could be make-up brushes made up from bamboo, or at least formed from synthetic bristles. Then, some companies will even help you out after you use a product. Origins is one of these examples and regardless of if the product has been bought from them or not, they will allow you to drop it off so they can recycle it accordingly. Some brands will go a step further, with MAC gifting a free lipstick for every six that you give back to them to recycle. Then, it’s just about being smart with your buying choices. Buying products with little packaging is obviously one of these suggestions, but also turning to products that are packaged with recyclable materials is another good way to turn. Next on the list is the art of simplification. The beauty industry has a lot to answer for in some regards, as for years they have been telling us that we need a concoction of umpteen products to keep our skin looking glorious. As it turns out, this isn’t generally the case. The less is more rule can really work a treat now, meaning that you should scour through your collection and start considering what really is important. Generally, people will only need a cleanser, toner, moisturizer and sunscreen. Anything on top of this can be wasteful, and obviously defeats the purpose of an eco-friendly regime. You can also help yourself out by turning to multi-use products. Admittedly, this won’t always work, but some products are able to work as shampoo and skin cleansers and this makes a big difference in the aim of staying green. While labels might have a bad reputation in some areas, if you research the important elements they can help you out when it comes to staying green. Let’s put it out there that the “natural” labels should generally be ignored. These have absolutely no regulation associated with them, meaning that quite often they still contain all sorts of chemicals. Instead, turn to organic products. These will have to be USDA accredited, which is of much more significance. While you’re at it, make sure that the products you are using don’t contain petroleum by-products, with mineral oil and paraffin being a couple of big examples. There is also a “Compact for Safe Cosmetics” pact going around, which some companies sign up to in a bid to reassure customers that their products don’t contain these nasty chemicals. While you should always be careful when it comes to any DIY-matter and your skin, let’s not forget that by opting for this approach you will at least be aware of each and every ingredient that is going to be placed upon it. In regards to examples, face masks are a common one. 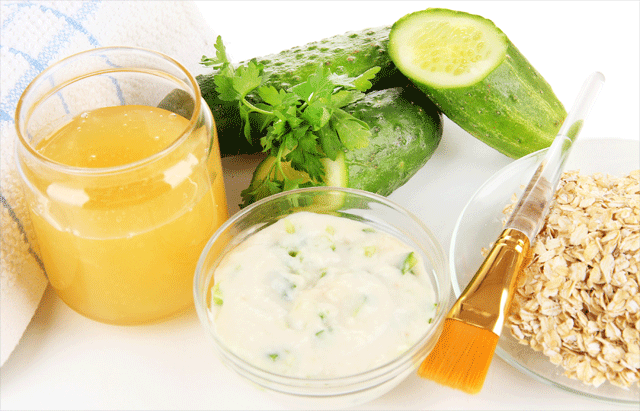 If you combine honey, yogurt and cucumber, you will have produced one of the most common and eco-friendly face masks out there. All of this, without even popping to the beauty store. The C-word is a big talking point in the beauty industry, and it’s for good reason. Let’s not forget that this is the main structural protein within your skin, but the big problem is that as we get older the levels start to reduce. The result? You start to develop wrinkles and your skin loses that glow that can keep you young. Fortunately, there are ways to keep your collagen levels steady. 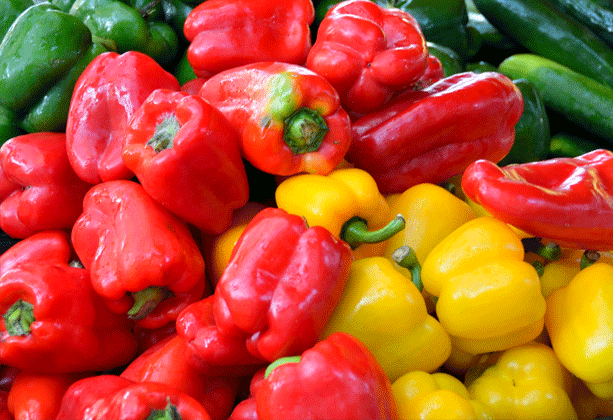 One such way involves your diet, with some foods like bell peppers being an excellent source of collagen. In fact, some studies have proven that this can make people look younger, and there are some smart ways to make a face mask with the substance. After removing the flesh from one of the peppers, try blending it with honey, oatmeal and milk. Now it has been turned into a thick substance, start to apply to your face and leave for around fifteen minutes. 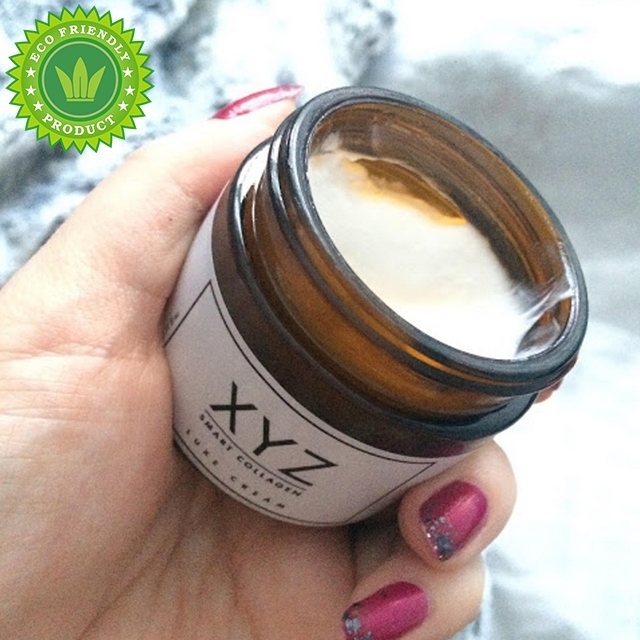 XYZ smart Collagen is one of the most backed collagen topical products in the market, with 90% of women who have used the product recommending it. The studies behind the product have shown that on average, those using it will look 7.5 years younger. These results don’t take years to realize either, with most appearing in just three months. The product has been put together completely naturally, taking advantage of the natural plant Bulbine frutescens. This has been found to decrease the rate in which collagen breaks down, whilst still managing to increase the amount of high-quality collagen that is produced. The product costs just $49.99 for a 60ml supply, which is surprisingly cheap when you consider the coverage from the likes of Elle, Vanity Fair and Vogue. 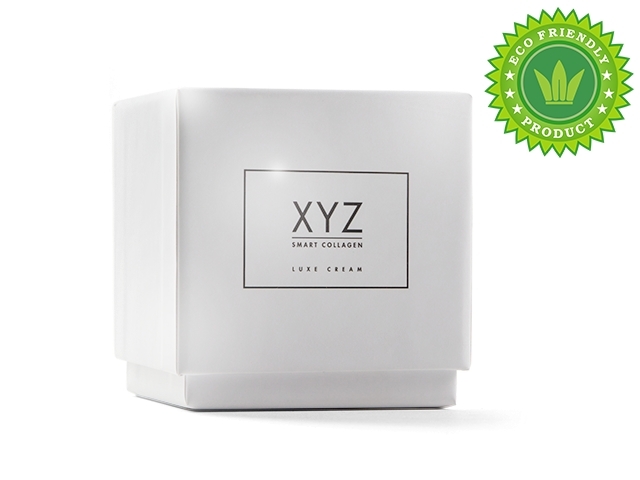 Buy XYZ Smart Collagen directly from the manufacturer here. Moving on from bell peppers, lets now present coffee. 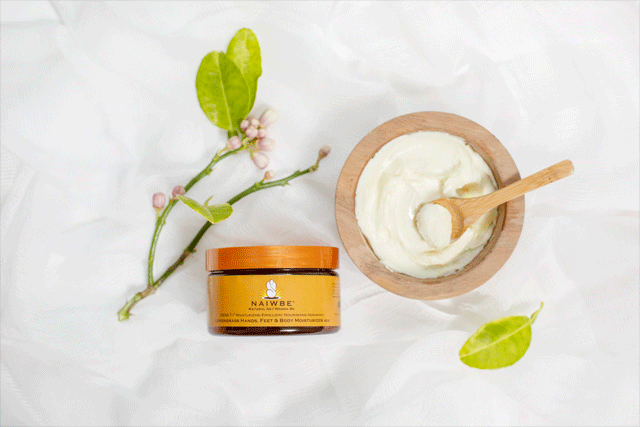 Sure, it might have its critics, but when it comes to your skin it’s another of those natural ingredients that can work wonders. 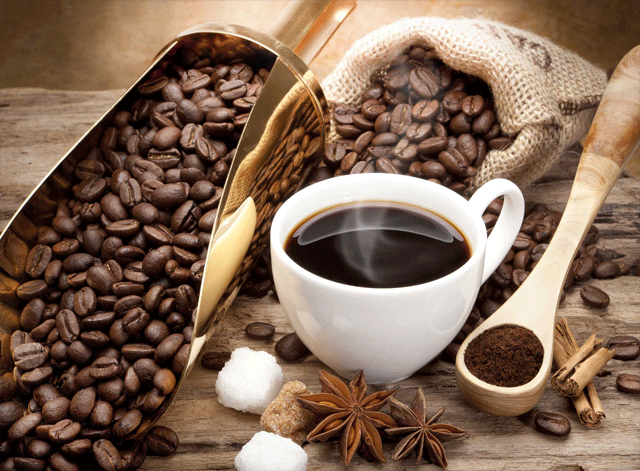 The beauty about coffee is that it has anti-inflammatory properties. It has also been found to help your skin with its elasticity, and generally keep it a lot more supple. Finally, let’s talk about dark chocolate. 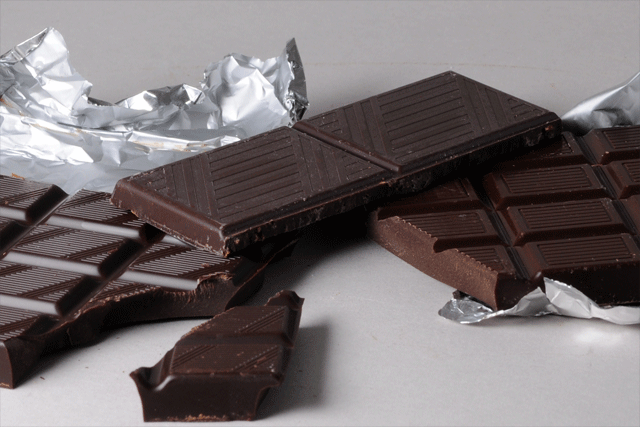 If you can turn to dark chocolate that is free from sugar, you can be onto a real winner when it comes to your skin. This is a food which contains flavonoids and these are able to protect your skin from getting damaged whilst also keeping it elastic. How much do you need to reap the rewards? A couple of ounces should suffice, but make sure it is of at least 70% cocoa. Abigail is a writer, she operates her own eco-friendly makeup salon. Abigail is also a certified personal trainer.